If I'm honest I have always had a strong desire to improve myself and road safety and within the five years that I have been a driving instructor that has not changed. I have achieved the BTEC Level 4 Professional Award in Coaching for Driver Development and hold a Diploma in Driver Education, as well as gaining my Fleet Badge and passing three advanced driving tests (IAM, ROSPA and the Diamond Special Test with the DIA). I am a tutor for ROSPA, IAM and DIA Advanced Driver Training. I train all my students whether learner or advanced in more of a coaching style . Still striving to improve, I have become an aCCeLerate trainer, which I find very satisfying and I am looking forward to offering my skills for your benefit. 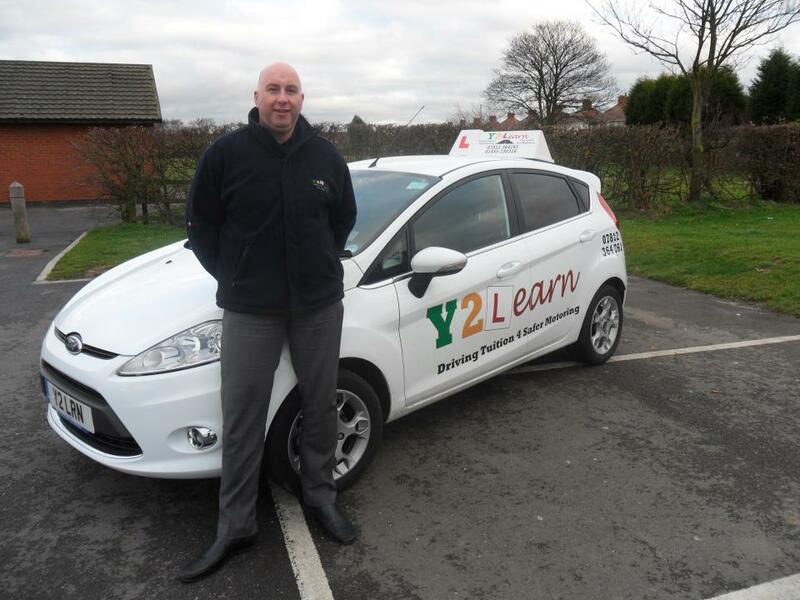 "I have recently completed a two day aCCeLerate course '. With Neil Wightman, and I'm writing to say how useful I found the course, as it has given me some very practical ways of what I believe to be more effective teaching. What also aided the learning process was Neil's very relaxed but enthusiastic way of teaching which made the days all that more enjoyable. The time was divided between theory and practical sessions giving me the opportunity to practise some of the techniques learned. He was also able to answer any questions I had. I would thoroughly recommend the course and moreover Neil to anyone who wants to learn more about this area of teaching ."